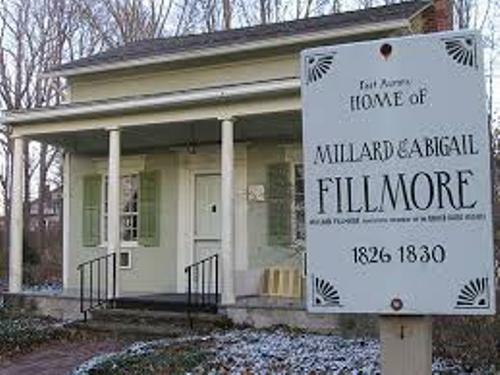 Fillmore was born on 7 January 1800 in Moravia, Cayuga County, New York. Check New York Facts here. There were nine children in the family. Fillmore was born in a log cabin. His parents were Phoebe Millard and Nathaniel Fillmore. They were so hard working. Since Fillmore lived on the frontier, it was not easy for him to get access to great education. Before he attended at New Hope Academy to study law, he was an apprentice. 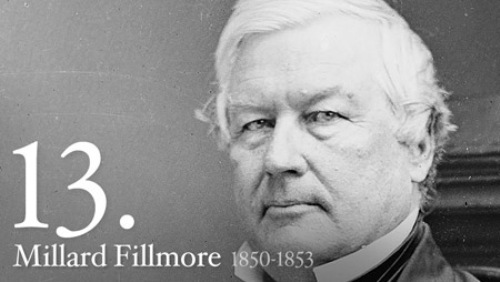 Fillmore was the president of United States after the death of the former president Zachary Taylor. He did not follow any election in 1850s. Therefore, he never experienced any inaugural address. 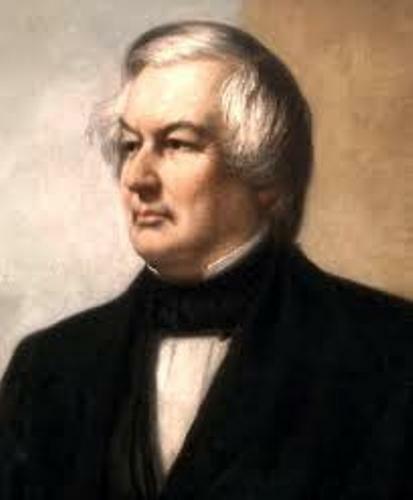 Fillmore became the 13th president of United State. 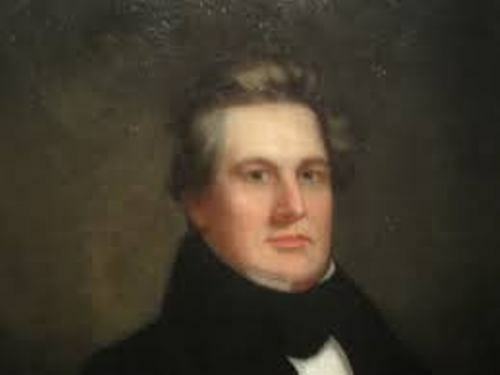 He was on the presidency seat for three years in 1850- 1853. At that time, Fillmore was 50 years old. One of the most famous decisions of Fillmore was recognized as Compromise of 1850. This decision allowed slavery in the South. However, the law that he made was not successful after the South and North were not agreed. Let’s talk about the dressing style of Fillmore. He liked to dress flawlessly. He chose a fine cut dark suit when he was in the office. William Henry Harrison and Millard Fillmore had a similarity. Both would double letters with the first and last names. California became the state in US during the reign of Fillmore as a president in 1850. The name Millard actually was taken from the maiden name of his mother. It was a usual Christian’s name. On 5 February 1826, Fillmore wedded Abigail Powers. Abigail was his teacher when both met at New Hope Academy. Do you know that the first running water bathtub was installed in the white house by his wife. 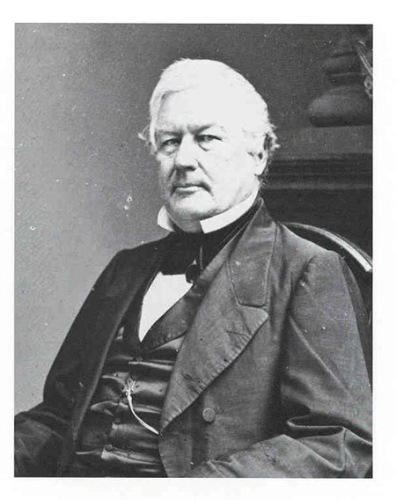 Do you want to give opinion on facts about Millard Fillmore?